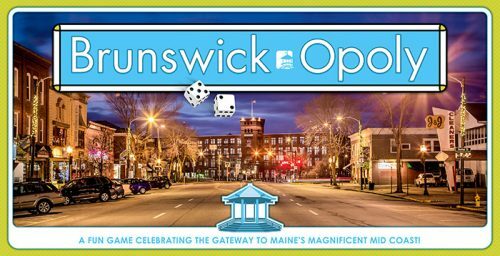 The Brunswick Downtown Association has created Brunswick-Opoly, a version of beloved board game Monopoly, featuring Brunswick businesses and organizations! The games are just $25 each. All proceeds support the events and programs of the Brunswick Downtown Association. 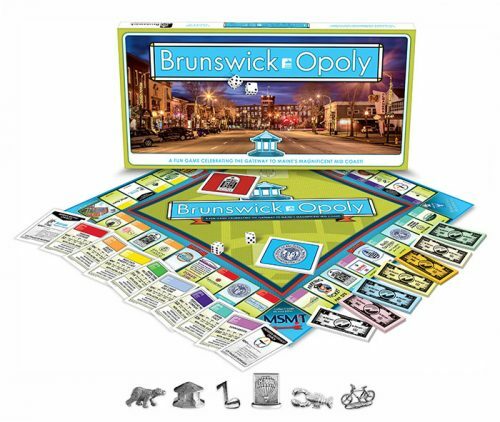 Can’t make it to Brunswick to purchase Brunswick-Opoly? Order online here. Shipping/handling is $15 per game making the full cost of the game ordered on-line $40.